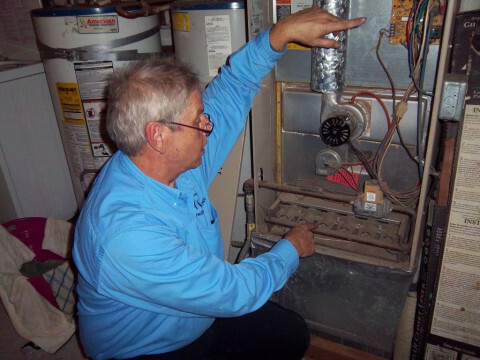 Click/tap here to find the best Beaverton, Oregon home inspector for your needs! Quality Home Inspections since 1987!! Don't be fooled by a new company... Put your trust in experience. 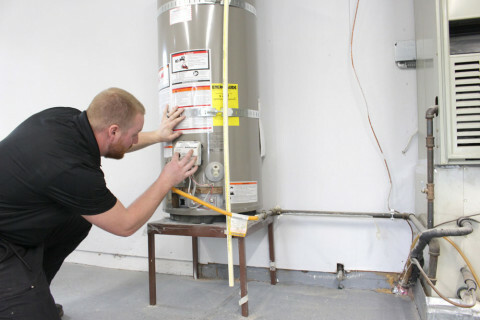 We've been performing home inspections in Oregon for over 20 years. 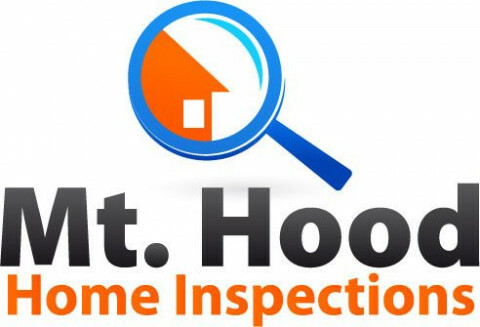 All of our inspectors are FHA/VA certified and a Pest and Dry Rot inspection is included free with your inspection. Our prices are reasonable and start at $295 for houses. Most are between $325 - $350. 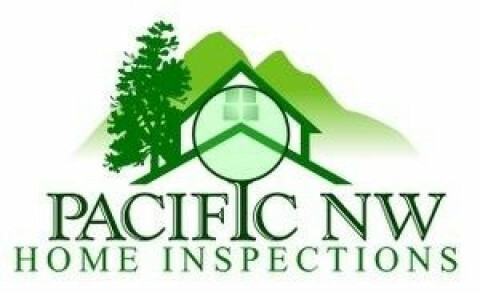 Full service home inspection company serving great Portland and NW Oregon. Pest & Dry Rot, 1 yr. warranty, roof inspections. 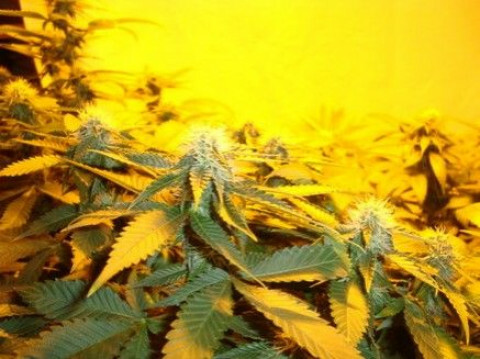 Mold Inspections and Indoor Air Quality Sampling. Siding Solutions, Inc. has been in business since 1995 inspecting the exterior cladding and related components, flshing etc. Comprehensive residential inspection and renovation services company providing home inspections, safety and efficiency analysis, environmental reviews, third-party verification, renovations, upgrades and repairs.